React is a simple and single node package manager install. React by its own doesn't do the distribution, in fact, it intends to be bolted onto an existing stack. React is non-harmful. Almost every feature of React is opt-in. React is a full-featured DOM manipulated. Also, it is a state engine. 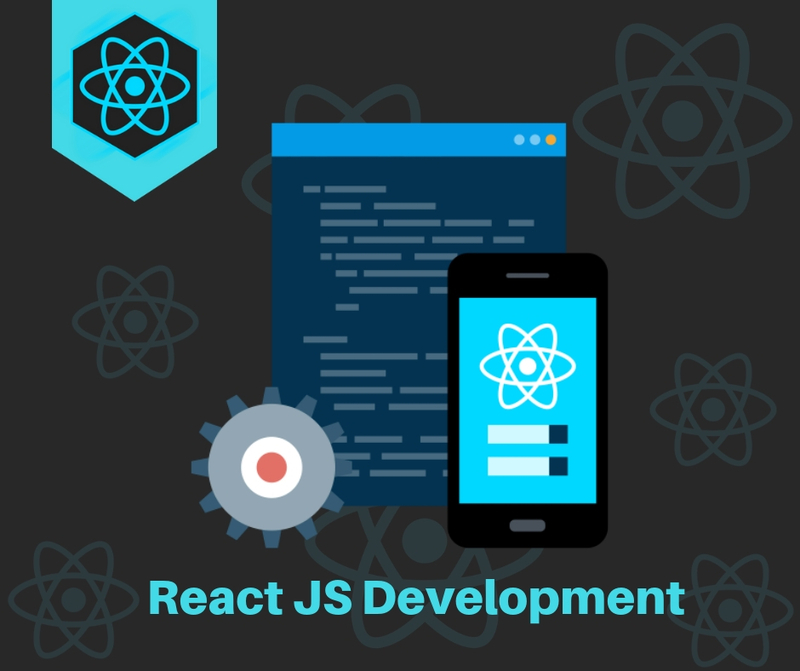 Almost 99% of the things React developer does on the client side can be done with the help of React Library, Albeit React has some distribution of components as a part of React ecosystem. Now for the exact answer to the above question is where you are about to draw the line? No matter where you draw the line, React will there to blur it a little bit. React as a library is a very rich ecosystem. As it does the most important thing and that is, it renders to DOM. React makes no assumptions at all on how to interact with the backend, for example, GraphQL or REST. Means it opinionated about the way, the ReactJS would develop your User interface. React doesn't solve any Architectural or structural problems on a React app development level. It provides a set with methods which will handle the front end. As a React JS development company, we enjoy developing React based projects. Let’s take you to React JS's amazing history of React web development. Created by Facebook and used as Facebook's front-end. When it comes to programming, it is massive. The tech stack developed by developers at facebook has more than 20k components. And the complexity is too high. React JS is the web version of the Facebook platform. Along with that, React JS is the base of other products by facebook. On top of everything, the web page doesn't need the ‘boring loading thing’, it allows the notification to be displayed on a real-time basis and nullifies the reloading. Obviously, to be on the same page with all type of social media, Facebook used React JS library for the web version of the Instagram app.When it was developed - Software engineers at Facebook used 100% of ReactJS Library. There are a handful of cool feature just like hashtag counter and viewing the picture in real time. Thanks to React JS Development. Netflix is a game changer of streaming movies and series online. It has 130 million-plus user’s worldwide scrolling tremendous numbers of videos. In 2014, Netflix development team redesigned the front-end for a better experience from the user side. ReactJS was only the reason for the UI improvements. It has now, the minimal loading time and a better runtime performance. It the one of the most popular online educational platform for future developers currently used by around 45 million plus people. So, if you're a developer looking for a fast and easy-to-use application, ReactJS Development is definitely a good choice.